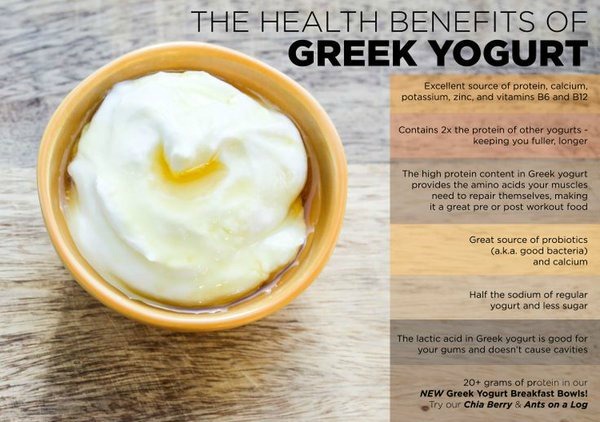 Did you know that Greek yogurt contains many healthy nutritients? Discover here some useful tips. Greek yogurt is an excellent source of protein, calcium, potassium, zinc, and vitamins B6 and B12. What do nutrition experts eat for breakfast? Why are yogurt lovers in Italy healthier?